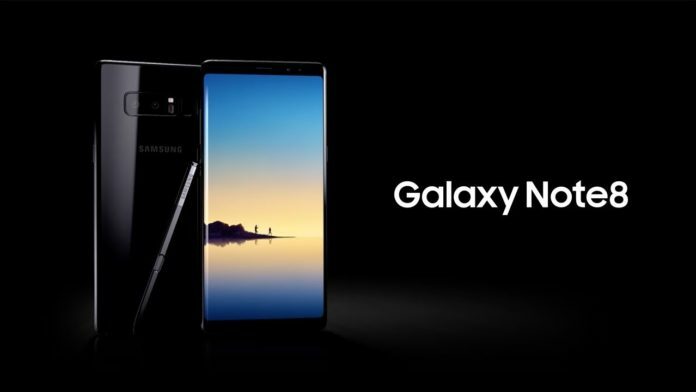 The leader of the rating became Samsung Galaxy Note 8. As almost all of the most anticipated smartphones of this year is already out, the experts ranked the most popular mobile devices, reports Hyser. Releases almost all the new products from the manufacturers of smartphones were planned for the end of summer and beginning of autumn. And almost all of them have already been presented, with the exception that the second generation of Google Pixel and line Mate from Huawei 10. However, a trend in the popularity of modern mobile devices has already emerged, therefore, experts analyzed data and ranked the most requested smartphones of this fall. First place, oddly enough, took not a flagship from Apple, the novelty from the South Korean manufacturer Samsung smartphone Galaxy Note 8. It turned out that this is the best gadget on the Android operating system, which won users with its high performance and great camera. In addition, the smartphone features ultra high-quality image transmission to the display. And yet it has a nice design. And here is the second place deservedly got hyped iPhone 8 from the famous brand Apple, which was released recently. The popularity of this gadget was predetermined even before the official release, however, something went wrong, since this unit is on the second place by popularity in the world. Even lower popularity rating was another gadget from Apple – iPhone X. the Experts, by the way, was not able to determine the exact cause downgrades on this device. Among the main versions – the high cost and delays in production. But there may be other reasons. Fourth place went to the Samsung Galaxy Pro J7. The experts are unanimous – the price matches the quality. Fifth place went to device Xiaomi Mi A1, sixth – Xiaomi Redmi Note 4, the seventh – Samsung Galaxy S8, the eighth – Vivo V7+, the ninth – iPhone 8 Plus. And closes the top ten most popular smartphones fall Nokia 6.